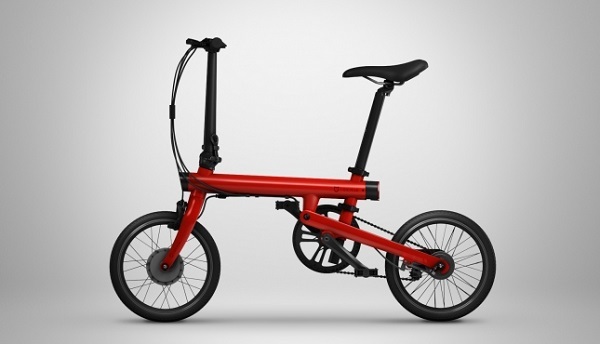 Xiaomi launches Mi QiCYCLE folding electric bike. Xiaomi has today announced the launch of Mi QiCYCLE at an event held in Beijing, China. 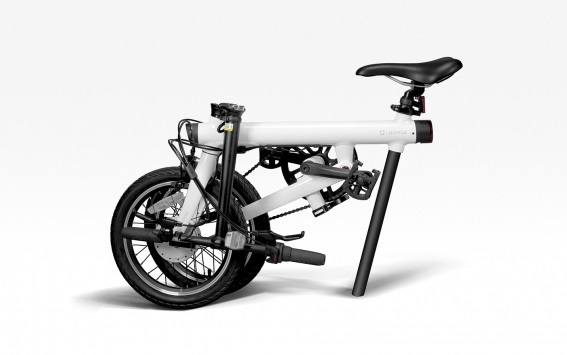 QiCYCLE is a smart folding electric bike with a companion app that gives you real-time info on every ride you take. Xiaomi's Mi QiCYCLE is priced at RMB2999 ($455).